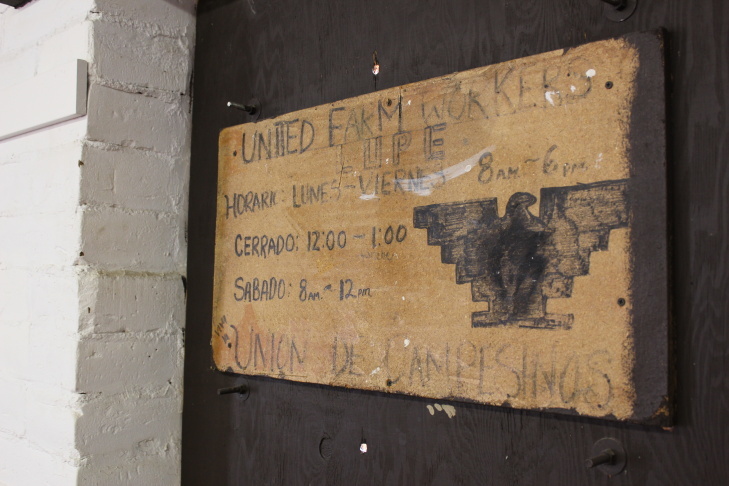 A wooden UFW sign hangs near the small room in Delano where Cesar Chavez fasted in 1968 during the grape strike. 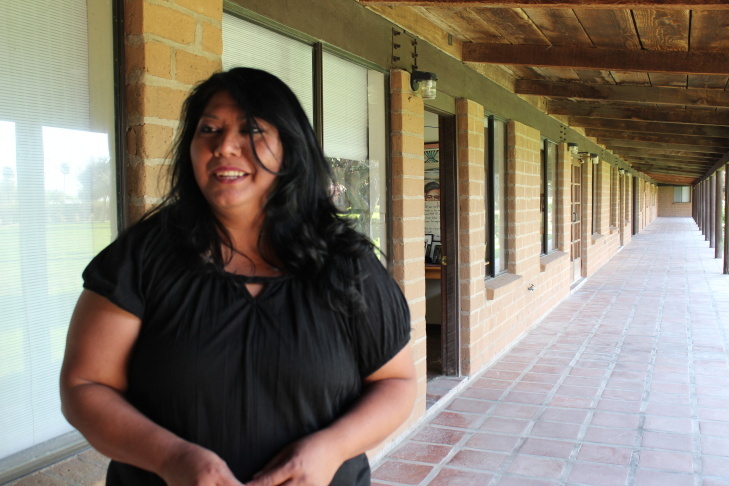 Sheila Geivet is the manager of the Paulo Agbayani Village in Delano, home to Filipino farmworkers during the 1970s and 80s. The Filipino Community Hall in Delano where Mexican and Filipino farmworkers met during the labor strikes in the 1960s. 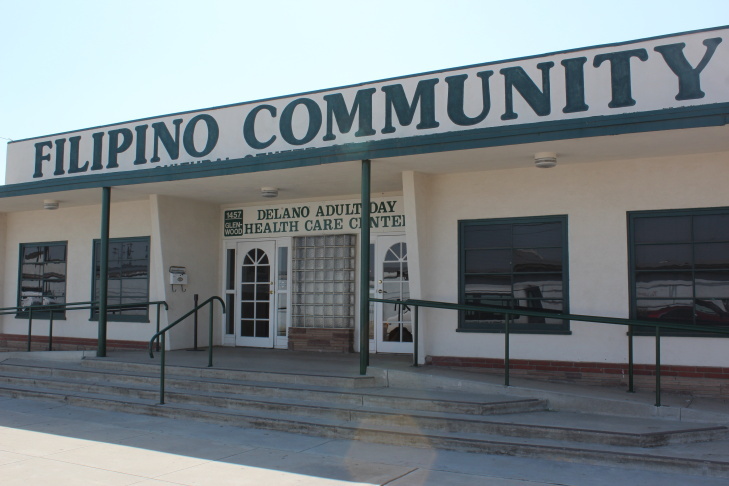 Today, it serves Delano's elderly residents as a health center. The Forty Acres in Delano is home to the Agbayani retirement village for Filipino farmworkers and where Filipino and Mexican leaders signed the 1970 contract with growers that ended the grape strike. Philip Vera Cruz was a leader of the Filipino farmworkers who later became an official in the United Farm Workers union. The new movie about Cesar Chavez hits theaters nationwide Friday. Directed by Diego Luna, it covers the tumultuous early years of the United Farm Workers union and the legacy of one of the most famous Mexican American civil rights leaders. But one aspect of that story remains largely overlooked: The key role that Filipino farmworkers played in launching the 1965 grape strike in Delano that led to the birth of the United Farm Workers union. KPCC's Dorian Merina reports. 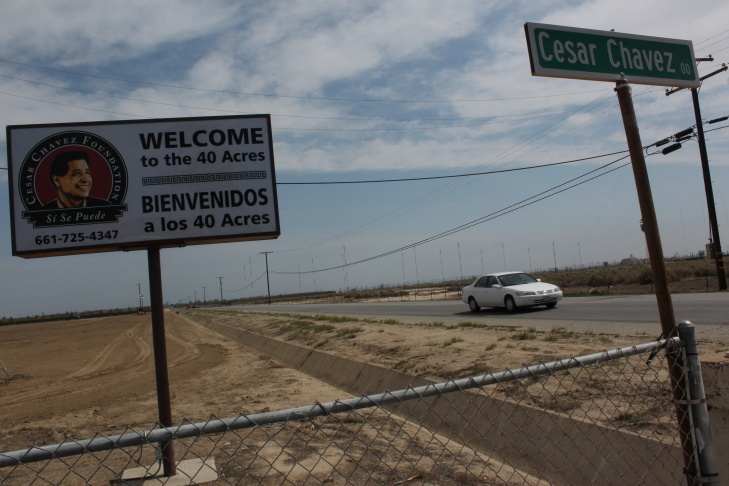 In the new film, "Cesar Chavez," there’s a scene where a group of Filipino farmworkers are attacked in a labor camp in Delano. It’s a brief scene, but a pivotal moment in the United Farm Workers’ movement. It was September 1965 and tensions were rising in the region between established growers and a migrant workforce. Lorraine Agtang was 14 at the time, and remembers working the fields, picking grapes with her family, when the strike began. "I remember listening and hearing all this racket and thinking what’s going on why aren’t people working why are they out there making all that noise?" said Agtang. "I remember that day, my father said come on let’s go." Lorraine’s mother was Mexican, but her father had come from the northern Philippines at the age of 17. He was part of a wave of Filipino migrants in the 1920s and '30s, working the pineapple and banana plantations in Hawaii, the canneries in Washington and Alaska, and the fields in California. After decades of long hours working for little more than $1 an hour, the Filipinos in the fields went on strike in 1965. "They took that plunge, they had the guts to take on the growers in the beginning, and they were united and they were strong and they were hard workers and they were skilled workers," said Agtang. "There would have never been a strong union without them." "The role of Filipino workers in that struggle has historically been under covered and underreported," said Kent Wong, director of UCLA’s Labor Center and publisher of a book on Filipino farmworkers in California. 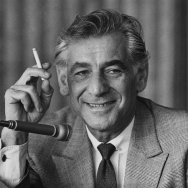 "Even the United Farm Workers itself was a merger of a Filipino and a Mexican farm labor organization." 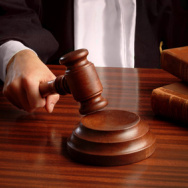 To be specific, it was a merger between a mostly-Filipino union led by workers like Larry Itliong, Philip Vera Cruz and Pete Velasco and Cesar Chavez’ fledgling farmworkers union. Filipinos took on leadership roles in those early years. But the 1965 strike wasn’t the first. "In the 1930s there were many work stoppages in the fields of California launched by Filipino workers and the Delano grape strike galvanized national and international attention because of its duration, because of its power and because of the forging of this very dynamic relationship between Filipino farmworkers and Mexican farmworkers," said Wong. It took five years, but they eventually secured a contract with growers for higher pay and better working conditions. At the signing ceremony, Filipino leader Larry Itliong stood together with Cesar Chavez. 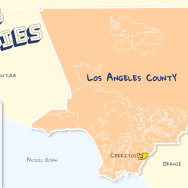 Today, Filipinos make up about a tenth of Delano’s 53,000 people. 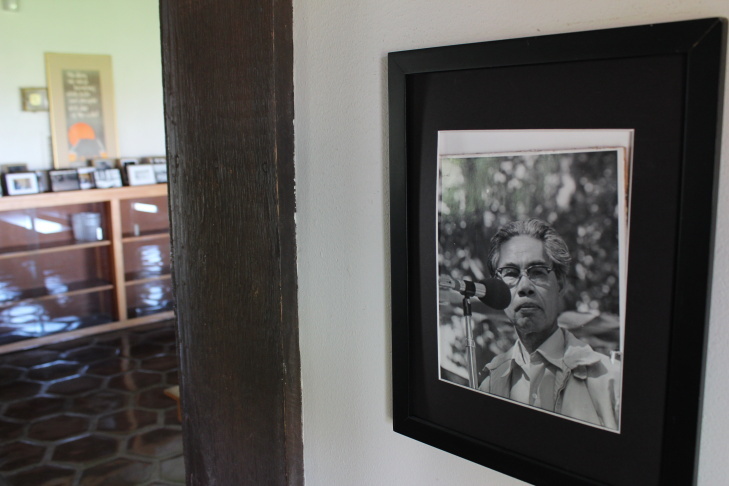 Some of Cesar Chavez’ best-known early speeches took place here in the town's Filipino Community Hall. It’s where Senator Robert Kennedy came during the peak of the strike in 1968. Inside, black and white photographs of the farmworker movement and the Filipinos who took part line the wood-paneled walls. "This is our community room…This facility has so much memories for so many Filipinos for different generations," said 34-year-old Mimi Ignacio who works as a nurse at the center. She, too, worked in the fields as a teenager and often talks with the older Filipinos about the heady days of the 1960s. She says this was a gathering place for her as a child and her own nieces and nephews hang out at the center. "These elderlies come and see us they go back and feel oh I was really a part of that," said Ignacio. For Lorraine Agtang, who witnessed the 1965 strike that brought together Filipino and Mexican workers, it struck a deeply personal chord. "It was the first time I felt whole. I was like gosh, you know, that’s what was missing, that community," said Agtang. "That feeling of mutual respect and just a united front, people together."